Come along on this educational tour to 3 crustal features. See the 3 crustal features. On this tour we will be visiting 3 interesting scientific locations including the San Andreas Fault, a transform boundary, the Appalachian mountains, a convergent boundary, and the East African Rift Valley, a divergent plate boundary. Approximately 2.4 hours away by plane, this will be the first stop on our tour. This transform boundary was the source of the Fort Tejon earthquake in 1857, around a 7.9 magnitude. It was formed when the transform boundary between the Pacific Plate and the North-Atlantic plate built up enough stress to cause a fracture. A neat place to visit near here would be the pinnacles national monument. Approximately 15.9 hours away by plane, and the second stop on our trip this divergent plate boundary was created when the African plate and Somalian plate slid away from each other, forming the divide. 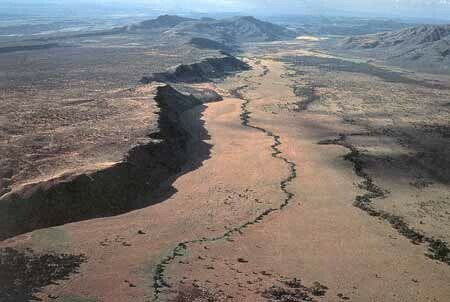 Near the rift, an earthquake measuring a 6.9 on the Richter square shook the rift valley lakes in 2005. Near here you should visit all the rift lakes apart of the EARS (East African Rift System.) which are great examples of divergent boundaries as well. Approximately 1.7 hours away from the DFW airport by plane and the last stop on our trip, this magnificent folded mountain range formed when the North American and North african plates crashed together long ago, forming the range. 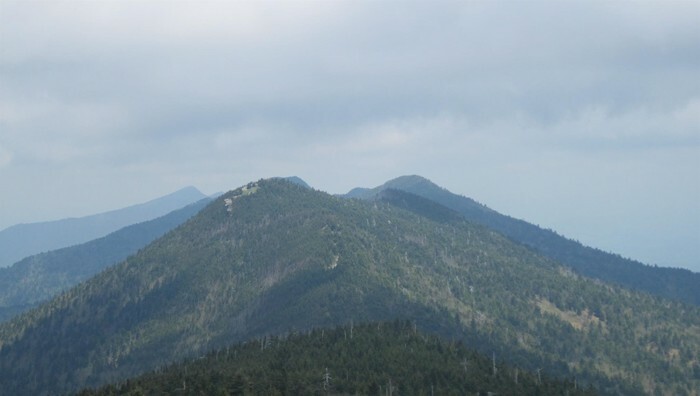 A 2.4 and 2.9 have hit the appalachians in august of 2014 and 2013 respectively. There are no significant places to visit near here. 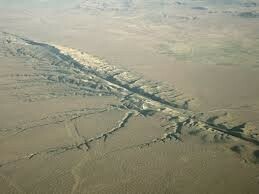 Above is a topographic map of the San Andreas fault. To read a topographic map, you must know what each line represents a contour interval, in this case 5. The numbers on the lines are the height of that section in meters. Keep in mind that it is slopes up towards the highest number.